We recently had the opportunity to try out the Notebooking Pages Lifetime Membership from NotebookingPages.com. What a unique and new approach to learning!! 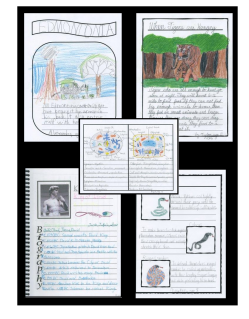 Notebooking is a newer way of student's recording the knowledge they are taking in. It's different from lapbooking, because you do not have all the tiny components. Notebooking is similar to keeping a journal. To get started, you just need a printer (to print your journal pages) and a 3 ring binder (to store all your pages in). I hole punch is also useful. Also everyday writing utensils and coloring devices like color pencils or crayons to fill out your pages. 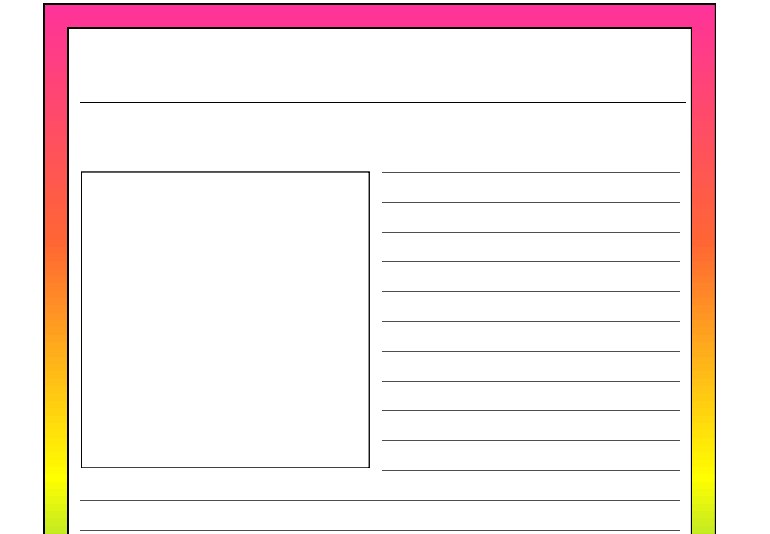 NoteboookingPages.com has created a wide range of pages that you can print to help your students follow their interest areas. They offer notebooking pages for a wide variety of subjects that can be used by students from Preschool through high school. Even adults may enjoy using some of the materials. Students of all abilities can use these pages also. Your child is basically creating a scrapbook of their learning experiences. Instead of just filling out workbook pages, they can get creative with what they are writing and and learning. We had the opportunity to try out the Notebooking Pages Lifetime Membership. Included in your Lifetime Membership is a helpful 5-Day Easy Start User Guide. NotebookingPages.com doesn't leave you hanging. If you are new to homeschooling or new to using notebooking pages, they have a way to answer your questions. You will also receive periodic emails sharing more information on how to get the most from your membership. They even have video tutorials inserted throughout the areas where you may need help. 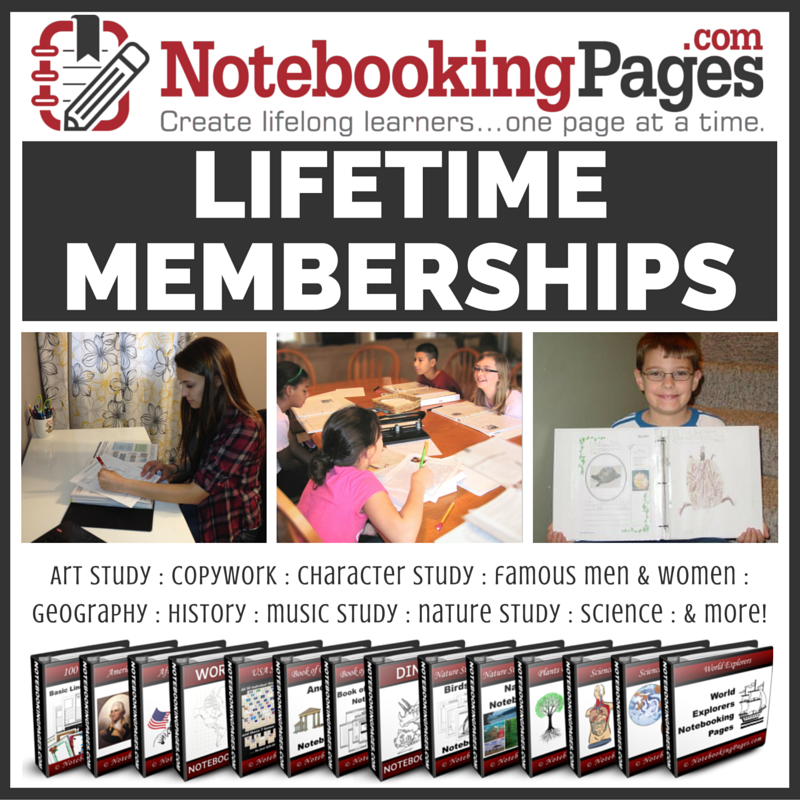 The Notebooking Pages Lifetime Membership is a pretty amazing collection of sheets from all subjects, including geography, history, language arts, bible, and science/nature. You will not have a lack of sheets to use, including printable blank sheets that you can use to create your own sheets. We have been doing a few of these with Caty. 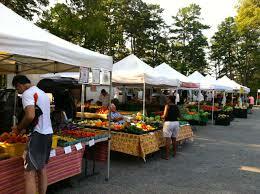 Caty has an extreme interest in food and the history of food and even the geography of where food originates. We started using these notebooking pages as we are reading about foods. She can draw pictures and write simple facts. So far, she has enjoyed doing this. She has a very difficult time with writing. There were so many choices for her to choose for her notebook. Of course the rainbow pages above wonder her over. In your choices, they have even included Title pages for you to print when you are creating your notebook for most subject areas. You can print the pages in black/white or colored like the rainbow pages above. It's your choice. Another way you can continue to customize your child's education! All of our kids have a big issue with handwriting. That has been the biggest obstacle that we have been facing while trying out Notebooking Pages Lifetime Membership. Even if it's a subject they want to learn about, they struggle. This is part of their learning disabilities. So we still worked hard on these, and they were only part of our education daily. They knew that when their notebooks came out, it was what they wanted to learn about, because they were getting to choose the subject. We plan on continuing to use the NotebookingPages.com throughout our homeschool. 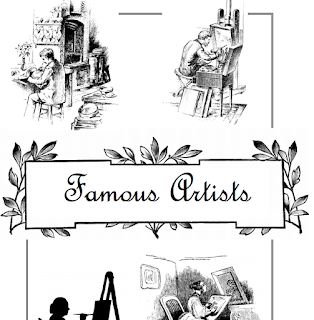 We will be starting an artist study using their Artist program in the fall. We will also be using them when we start our World Geography study in August. I wish I would have had these when we started our US Geography study back in the Fall. The amount of sheets available is actually a bit overwhelming. There are thousands. I know we will never use them all! 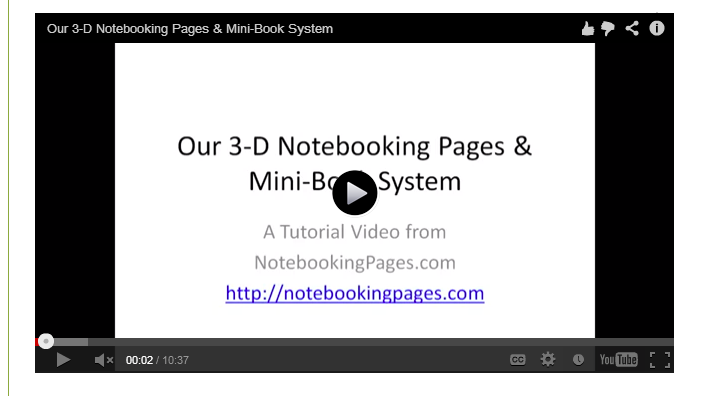 I am very grateful that NotebookingPages.com provides many video tutorials to help parents navigate their way through this absolutely wonderful style of helping further their children's educational opportunities!! There are so few materials needed to customize this program to your child's interests. You simply need a printer, writing/coloring utensils and some library books or a computer to do your research. All these items we have already! 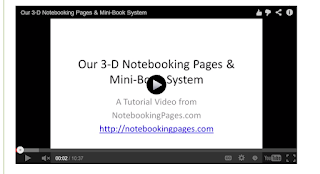 You can use NotebookingPages.com along with a program you are already using or use it independently. I can't wait to keep drawing out our little resistant learning with more notebooking pages as we continue to study the history of food and cooking. 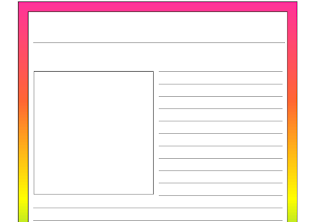 You can try out samples of the materials that NotebookingPages.com has to offer by visiting their website here. The Notebooking Pages Lifetime Membership has two different options for Payment. 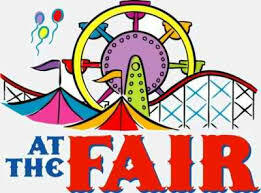 You can chose the 1-payment option for only $97.00. Which can be steep on tight budgets, or you can choose a 4 payment option and get started with just $10.00 down and then make 3 more monthly payments of $29.00. Several members of the Schoolhouse Review Crew were given the opportunity to try out the Notebooking Pages Lifetime Membership. You can read how they used this program in their homes by visiting the Schoolhouse Review Crew blog below. Technology has come together with your very own Bible. Veritas Press has created a Self-paced Bible Curriculum that we had the opportunity to review recently. 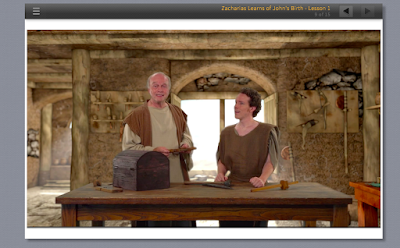 We were able to try the Veritas Press Self-Paced New Testament 1 - The Gospels Online Bible curriculum. The Veritas Press Self-Paced Online Bible New Testament program brings your child's Bible to life in a series of live-action character stories. We have been using the New Testament, The Gospels selection from this program for the past few weeks. The Gospels part of the Veritas Self-Paced Online New Testament 1 - The Gospels program takes students from Zacharias through the death of Jesus. In 32 different lessons, your student is introduced to the Bible account of Jesus and all that surrounded his life on Earth. They will learn through videos telling them the story, as well review materials and games. Written for students of all ages, Veritas Press Self-Paced Online New Testament can be used alone or as your entire curriculum or along with your own study of the Jesus life from the Bible. Each lesson in the Veritas Press Online Self-paced Bible curriculum have videos within that open up the discussion with your students. Characters dressed from that time period discuss the event that is being presented to bring the event more to life. It really helps to draw out the students and to interact and ask questions about the topics they are learning about. This program also does a great job with reinforcing the information your student is learning through interactive games and questions. There are 32 Biblical events that are covered that reinforce names, dates, and events. The Veritas Press Self-paced Bible - New Testament 1 - The Gospels program helps students to really look at the events and keep them in order during their studies. It brings the Bible alive to students. It doesn't matter what Bible you use, this program an be used alongside any copy of the Bible. We were able to use it along with our study of Jesus life the last few weeks. Each of the 32 Biblical events that your student will be learning is broken down into smaller sessions. You can choose to do an entire lesson in one sitting or in several smaller sessions according to your child's attention span. The program is online, but we were able to stream the lessons through our TV and watch them together as we finished our Bible reading. We not only at the discussion as a family, but also we could be drawn out even further with the help of our guides. Lessons were able to be whatever length I chose. So if it was an especially rough time, we simply adjusted the amount we would do each session. I did like the fact that the kids could not just quickly click through sessions. They had to take their time, because they could not move on if they did it half-heartedly. Students are asked to repeat questions that they miss. If a student does go through a lesson and not trying to learn, they could easily mess up and fail their graded quiz that is at the end of each lesson. This program does a good job encouraging students to remember the historical events. Students are given opportunity to review the answers they gave against the right answers. That gives them plenty more opportunities to practice since you can review the questions that were on the quiz to make sure that they have gotten the information is their minds. This also encourages the kids to take the next learning experience more seriously. The cost of the Veritas Press Self-Paced Online Bible New Testament 1 - The Gospels curriculum is $179.00. 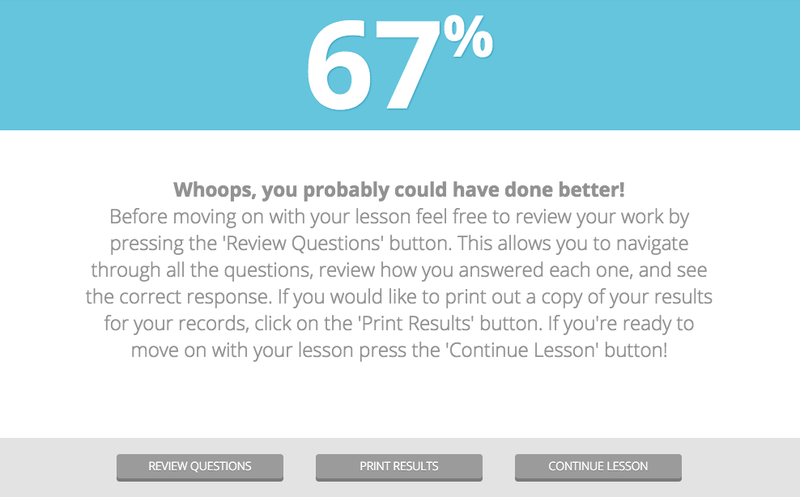 That includes your video instruction and automatically graded quizzes. 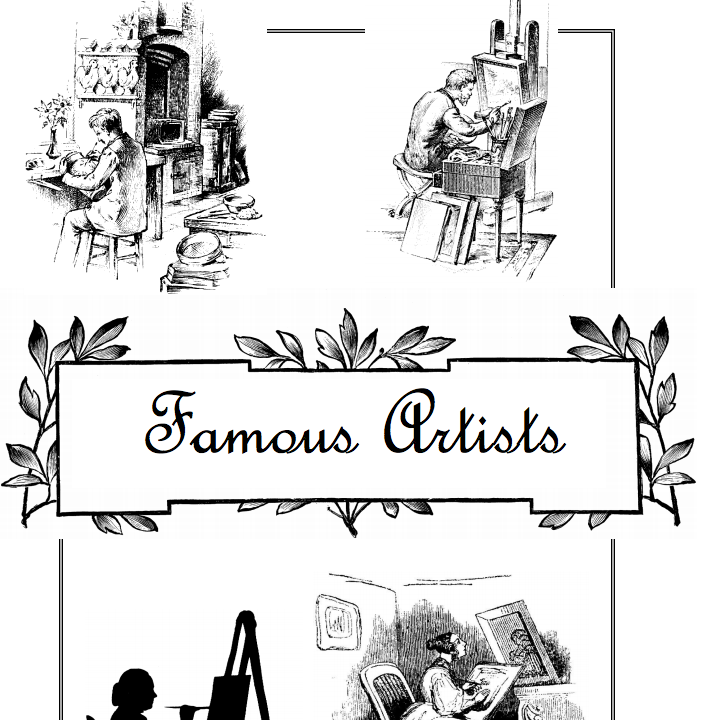 You can try a sample lesson by visiting the Veritas Press website. Several members of the Schoolhouse Review Crew were given the opportunity to try out the different online Biblical programs available from Veritas Press. Take a few moments to see how they used them in their homes and how they worked for them. Lesson planning can become a very extensive and time consuming activity. After all that work, you do not want to trust just any program to store all your information. I have been a paper planner for the most part, but I recently had the opportunity to try out the My School Year Online Homeschool Record Keeping program from MySchoolYear.com. My School Year Online Homeschool Record Keeping program was created to have a user friendly format that allows parents to keep all their homeschool records at their fingertips. It can also be used with students of all ages and grade levels. We all know the amount of forms that we keep track of for not only state requirements, but also as we track our children's progress for our own knowledge. MySchoolYear.com has put the tracking and organizing all in one location. 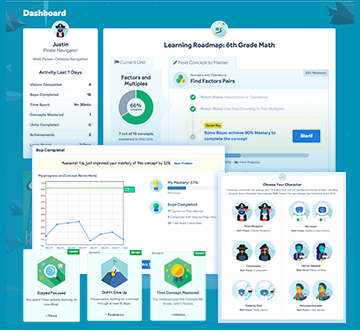 The features included in the program include attendance tracking, automatic grading (if chosen), lesson plan generators, report cards, transcripts, activities tracking for field trips, clubs, reading logs, volunteer work and even standardized tests), lesson plan sharing, and even a easy to use dashboard that allows you to see all your child's information in one area. They also have daily email reminders that helps to keep you more organized. 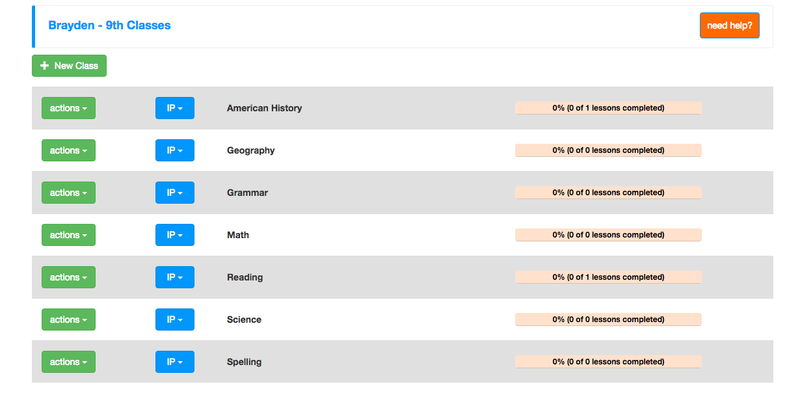 But MySchoolYear.com doesn't leave you alone as you navigate through all the areas. They provide phone and email support. Their site is encrypted for secure files and they also offer automatic backup to protect your information. I was happy to hear that. Files can be so easily lost, and then all your hard work is gone also. My School Year Online Homeschool Record Keeping is also very affordable for families. The cost is $5.00 per month or $40.00 a year for Unlimited students. You can also sign up for a free trial to test it before you subscribe. That shows how much confidence that MySchoolYear.com has in the product they are offering to you. 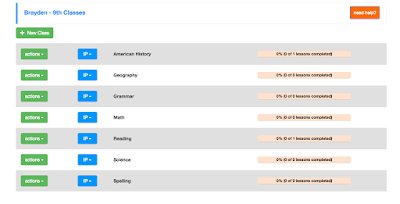 My experience with My School Year Online Homeschool Record Keeping from MySchoolYear.com. I will admit, I have tried other online record keeping programs and did not really like them. I still love my paper planners. So I was skeptical if I was going to like this program. I hate the amount of time it does take to input information. With 4 kids I was worried about the need to input their shared classes under each student, taking more time to input. But I didn't need to do that. You can easily copy lessons between students. The attendance chart is easy to use and view for quick reference. So far the interface has been very easy to use. There are many extras included. One extra is the Teacher's Aid that reminds you of missing information that you need to enter. So they are following what you may have forgotten to enter the data for. I liked that "someone" was double checking my work. I have enjoyed using My School Year Online Homeschool Record Keeping program. The time difference is not major between adding the information into the program versus using my paper planner. Plus I can keep more records together, instead of searching for which notebook I have kept the information I am looking for in. I also can make easy changes when our plans change suddenly, which we all knows happens all the time in your homeschool day. Several members of the Schoolhouse Review Crew were given the opportunity to try out My School Year Online Homeschool Record Keeping program from MySchoolYear.com. Take a few moments to visit the link below and see how they used this program in their homes and how it worked for them. LearnBop is a multi-level online math program that provides math instruction for grades 3 - 12. We recently had the opportunity to review the LearnBop for Families program from LearnBop. LearnBop for Families is an online program that can be used by homeschool families as their child's full math instruction or it can be used by families for play during summer vacation to allow your child to continue improving their math skills or even help them to catch up in areas they do not understand. LearnBop for Families helps gives those of us with multiple children an affordable option to allow their children to reach their fullest potential. Each student can work their way through the material at their own pace and work toward mastery. This program allows any gaps that have appeared in your child's math program to be found and helps them to build a bridge over these issues and continue to move forward. LearnBop adapts to your child's skill level and provides a more personalized instruction. How did LearnBop for Families work for our family? I have to say that I have enjoyed the progress that we have been making. Joey has a great delay in Math. It's very hard for him to make progress in the most basic math problems. He has has significant learning disabilities. So for me to see the most basic advancement is a huge deal. We did see a gradual improvement over the last few weeks. As you answer questions, the program encourages children with little "memes" of encouragement. He liked these, as they were not to "little kid" for him. It is difficult to find this for him since he is older and working at a elementary level. But as they answer questions correctly, a chart is shown to them where they are at reaching mastery. There are several videos with each topic, so if your child does not respond to one, there are more to help them fully understand how to complete the problems. As they earn their mastery, they earn online badges. (Sort of like all of us adults working so hard to earn our virtual badges through a certain fitness app out there.) These badges make the student feel like they have climbed that mountain and taken charge of their abilities. Parents can easily see how much time their student spent on the various areas they are working on, how many questions they answered, videos they watched and if the student has mastered that skill. Joey has been making a gradual improvement, which is a big deal. He is currently using it as his full math program. I have been impressed and we will be continuing our use of LearnBop as he is building his confidence and skill in this ever important subject. Math is everywhere, and it is the one subject that you will definitely use in some form of your everyday life. So the necessity of learning these skills is vital. LearnBop has helped Joey gain the confidence he needed to continue and not completely give up. Brayden is also slightly delayed in Math. He has been making great progress also using LearnBop for Families. Lydia isn't delayed in Math, and I love seeing the improvement that she has been making. 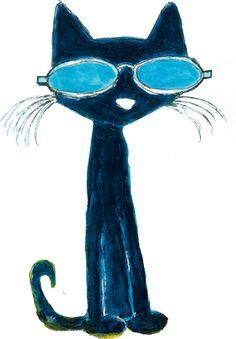 Caty is just now started 3rd grade level math, so the videos have been wonderful in helping her to understand the new math concepts that are being introduced. I like that I can assign so long at the computer and can easily track how long each has been on the computer. This has been great for those lazy days where the boys think that they can hide from me that they skipped lessons or skipped their math totally that day so they can play their video games. I also like the virtual badges that the kids can earn that helps to build their confidence even more. 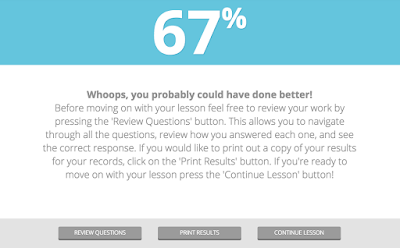 Another benefit with using LearnBop for Families has been the time saved trying to teach 4 different math levels. It can also be used as a standalone math program or as supplemental along with the program that you are using. LearnBop for Families has been a great addition to our homeschool. The price is affordable and the progress being made continues! Several members of the Schoolhouse Review Crew were given the opportunity to try out LearnBop for Families. Take a few moments to see how they used this product in their homes by visiting the link below to their blogs. It's summer and who hasn't heard their kids say, I'M BORED! I wish I could shout or whine that as much as they can at times. So here is a list that can help you plan some activities with each other. 1. Be a tourist in your town. Have you ever visited the Weird, Roadside Attractions site? Check out what is around your area by searching by state. Pack a picnic and take lots of pictures. 2. Visit your local library. Many times your local library has many programs for all ages during the summer. It could be storytime, arts & crafts, and even a summer reading programs. This will definitely keep you busy. Best of all, most programs are free! 3. Do you have a zoo nearby? Family memberships offer lots of tax-deductible fun. Don't try to see everything in one trip if you buy the membership! Visit a certain area. Learn about those animals and visit another section the next time. 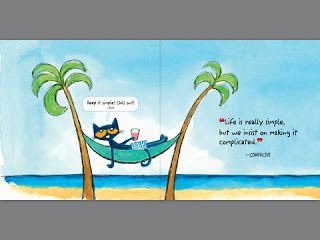 Stop by the library on the way home and check out some books on the animals you want to learn more about. Or print a scavenger hunt for while you are at the zoo. 4. 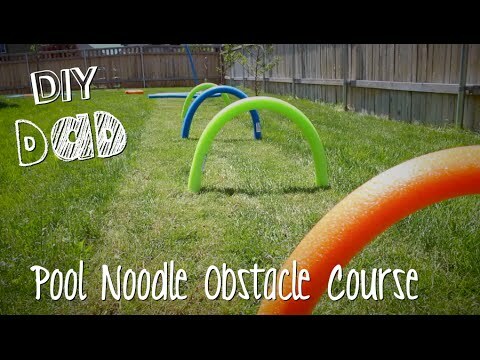 Make an obstacle course in your yard. A few cones, hula hoops, and you can have hours of fun. Throw in the water hose spraying at the kids while they are doing it and you have made some hot, summer day fun! 5. 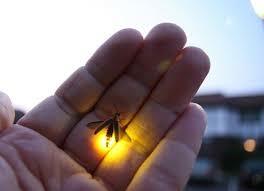 Go to a local nature preserve or park and see how many forms of plant and wildlife you can recognize. Bring a notebook for each child to sketch their discoveries in. 6. Visit an art museum. You could spend hours looking at exhibits. Pack a picnic to enjoy together. 7. Fly swatter painting....yep that's right. Paint with flyswatters. Definitely do this outside. Take large sheets of paper and use tempra paint. We did this a few years ago and it was so much fun! 8. Go on a bike ride. You can explore your town or the countryside around your home. Just remember to reinforce bike safety. We like to ride bikes to the local library or out in the country. 9. 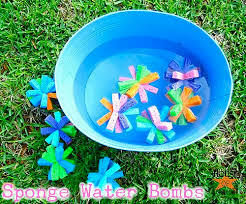 Invent something....give your kids a bunch of recyclable materials and encourage their creativity. Have them invent something. 10. Have a movie marathon. Theme your lunch and snacks to go with the movie. Spend the week watching a series, such as Star Wars or even Kung Fu Panda. This is the first in a series that we will have this year helping you to have the best summer ever! Watch next Friday for our next post!